For uptight science teacher Matt Warner (Academy Award Nominated Actor David Paymer – Quiz Show, Payback), winning the prestigious student-elected Teacher of the Year Award is an all-consuming obsession. 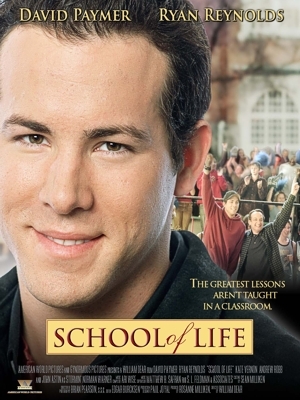 Winning becomes a daunting task when a young, charismatic junior high teacher (Ryan Reynolds -- Blade: Trinity, The In-Laws) bursts onto the scene, effortlessly winning over the student body in no time. Though initially threatened by his arrival, Matt comes to realize there’s a lot they can learn from each other, in this uplifting, inspiration tale.